Thank you for subscribing to our newsletter. We are excited to share new, healthy recipes with you in the future. For being a valued subscriber, stay tuned to our newsletter where we will also share our insider secrets… There are some great tips and kitchen tricks to come, so let’s have some fun in the kitchen! 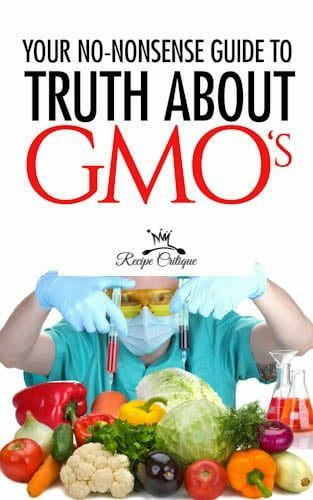 As our special Thank you for joining Recipe Critique please click here to download our FREE EBook “The no-nonsense guide to GMO’s”.